I'm excited to welcome my meditation teacher, Joseph Mauricio, back for a second week with the Holistic Spaces podcast! This week, Joe and I talk more about meditation and how it affects our sacred spaces, PLUS Joe will guide us through a mini meditation! Thanks so much to Joseph Mauricio for sharing his endless knowledge on why meditation is helpful in our modern society and how to make the most of our meditation time. If you enjoyed the short guided meditation on this podcast, listen in on this longer version from Joe's collection! 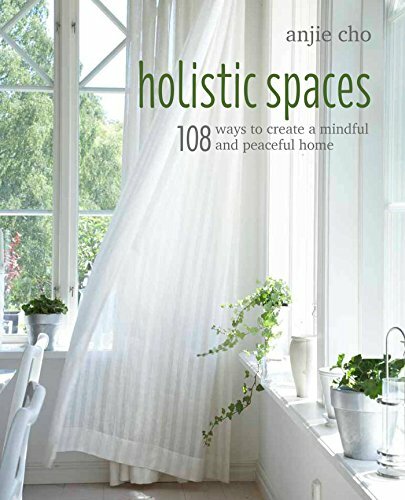 Don't forget to sign up for our Holistic Spaces newsletter for monthly tips on feng shui and green design, PLUS a 10% off coupon to Holistic Spaces, and if you have questions about feng shui, holistic living or green design, please reach out! Your question could even be featured on our Q&A Sunday series!